Before Saturday’s first Spring Training game for the Mets, Lowrie spoke to reporters after the team got back the diagnosis as a “Sprained Capsule”. “We got confirmation that there was no major damage so it’s good news” Lowrie told the reporters, as his teammates prepare for the game behind him. When asked if he was able to participate in any baseball activities, Lowrie said “that’s something we haven’t talked about but it’s something we’re going to treat and try to strengthen and progress accordingly… there’s no real timetable right now”. Lowrie signed a two year deal with the Mets at the price of $20M and was penciled to be the Mets starting third baseman for the Orange and Blue. In the event that the injury is more serious than anticipated, the Mets would probably move Frazier back to third base while Dominic Smith gets to showcase his abilities for other clubs in need of a first baseman. I highly doubt this will change anything with Pete Alonso’s timetable, but hey, who knows. 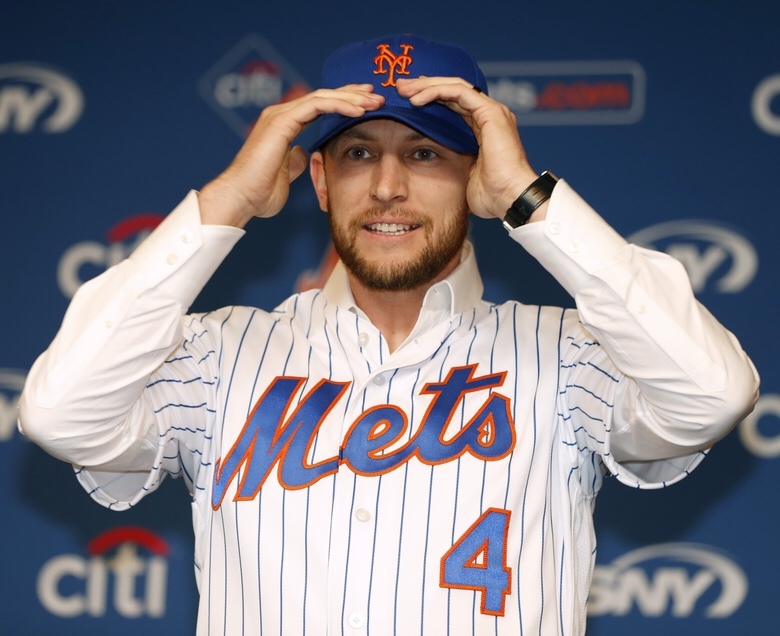 Previous The MetsJunkies Roundtable: Spring is in the air… almost.